Perched on the edge of the piste leading down to the Nasserein lift, in one of St. Anton's most enviable locations, is the beautiful apartment Tschoder. 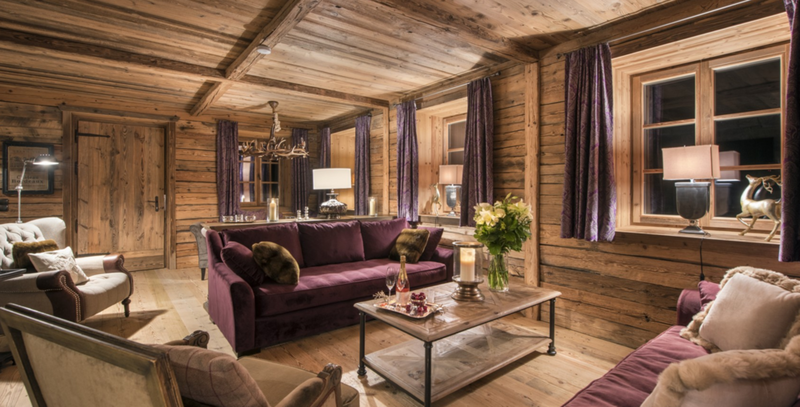 The property affords breathtaking views of the surrounding peaks and village and guests can ski to and from the apartment, making it the ideal spot for the most discerning of skiers. Recently completed, this truly outstanding home is a sensitive blend of traditional alpine materials with the latest contemporary design. Upon entering the apartment, you immediately feel like you are in a free standing chalet. Spread over three floors, sleeping 14 people in 7 bedrooms, the use of the space is exceptional. The apartment shares the building with one other small apartment. There are numerous relaxation and entertainment areas and the owner has created a wonderful cosy, yet sophisticated mountain retreat. Rich fabrics, wooden beams and sumptuous furnishings are throughout the property and this luxury property delights in its attention to detail.